WilsonWood’s finely tuned sales team is rapidly growing and ready to turn your home of old, to WilsonWood sold. Working closely with solicitors is key to sales progression and our team's knowledge combined with their likeability will guide you through every step of your sale, to make it as stress-free as possible and being registered members of the NAEA gives you the security of working with a registered agent! With a property portfolio of over 200 properties, WilsonWood are more than qualified to help you in your ventures, whether you are a landlord looking to rent out your property or you are an applicant looking for a place to call your home. 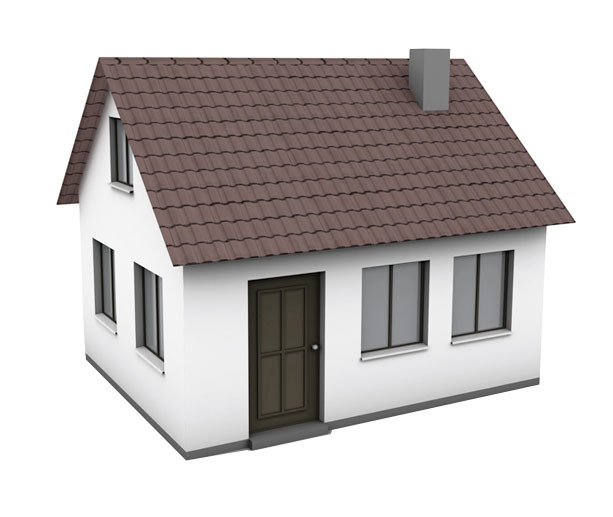 So many homeowners are finding it more beneficial to let properties therefore if you are looking for the perfect tenant for your property gives us a call, if you would like your properties fully managed, we are the team to turn to. WilsonWood Properties LTD first started trading in 2010, founded by directors Pat Wilson & Darren Wood. 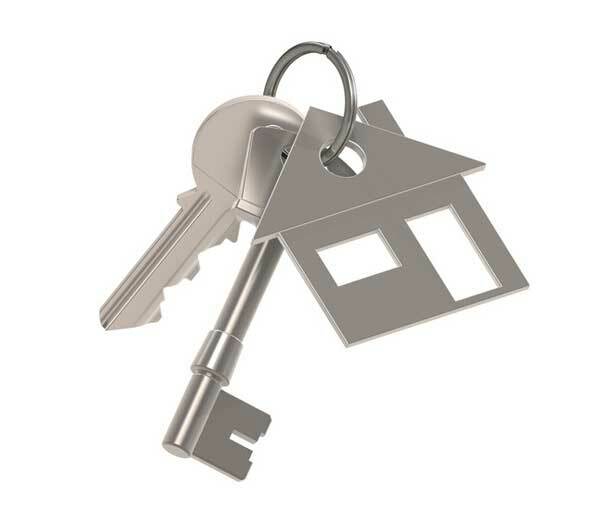 The company initially provided property lettings services to landlords but has grown and expanded rapidly to include property sales and mortgages. WilsonWood now have an additional office, exclusively for sales. We pride ourselves on providing our clients with the highest levels of service and support at every stage of the process. Our friendly and experienced sales team will market your property across a wide range of media. All new instructions also have the option to choose our free Premium Service. 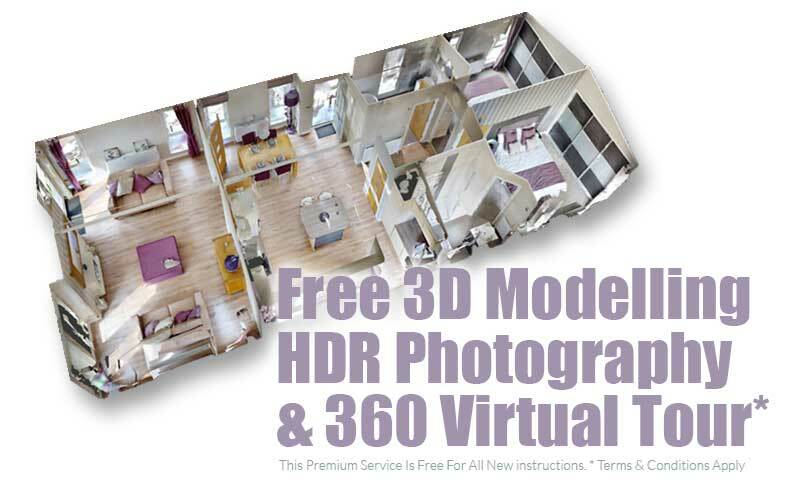 Our Premium Service includes HDR Professional Wide Shot Photography, 3D Modelling, Photographic Floor Plans and an amazing Virtual Tour. These services are provided by an independent professional company, 360Essex, who usually provide this service exclusively for very high end properties. This service is offered free to all new instructions as we believe a virtual 24/7 "open home" maximises the exposure of your property within the market. There are also other benefits to our Premium Service. Please ask one of our team for further information. I cannot praise Wilson Wood enough. I wouldn't hesitate in recommending these agents to anyone, they really DO go the extra mile.